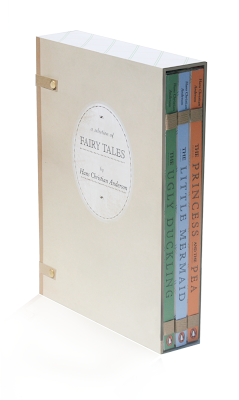 This was a design for a series of Fairy Tales by Hans Christian Anderson- The Ugly Duckling, The Little Mermaid and The Princess and the Pea. 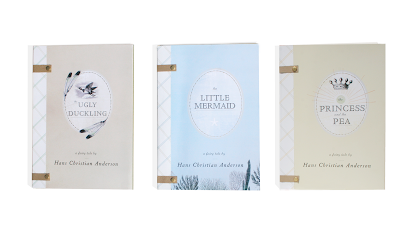 The design for this three book series gives reference to antique book plates and the classic plaid pattern. I wanted this series to appeal to both children and adults.